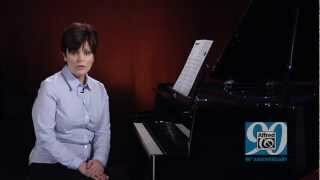 This practical series introduces students to the art of original composition. 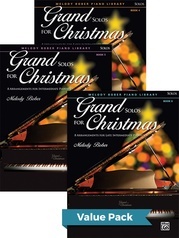 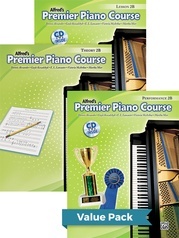 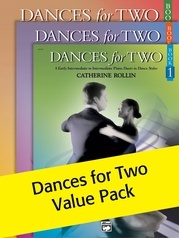 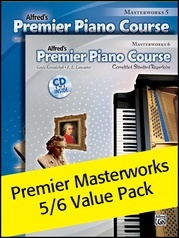 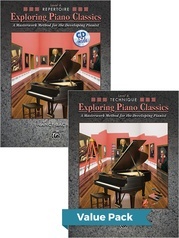 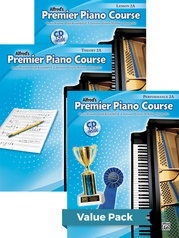 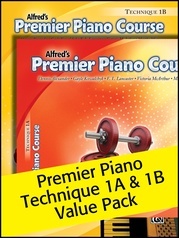 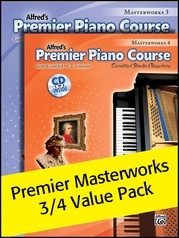 It is compatible with any piano method and reinforces essential theory skills throughout. 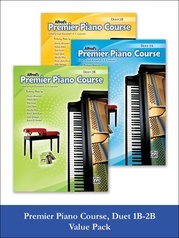 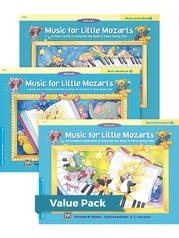 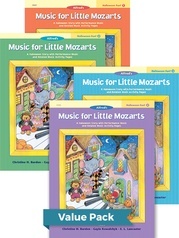 Materials can be taught in private lessons, group lessons or as a piano camp. 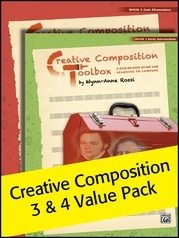 Each book in the series features 10 composition tools in a two-page format. 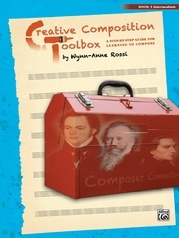 On the first page, a composition tool is introduced with a performance piece that utilizes the tool. 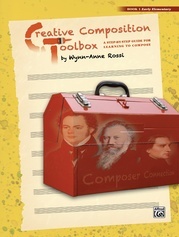 On the second page, an original composition is assigned based on the composition tool. 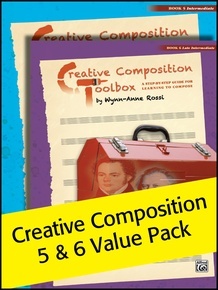 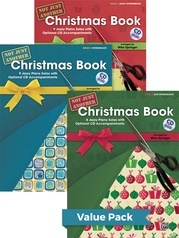 This Value Pack includes Creative Composition Toolbox, Books 5-6.